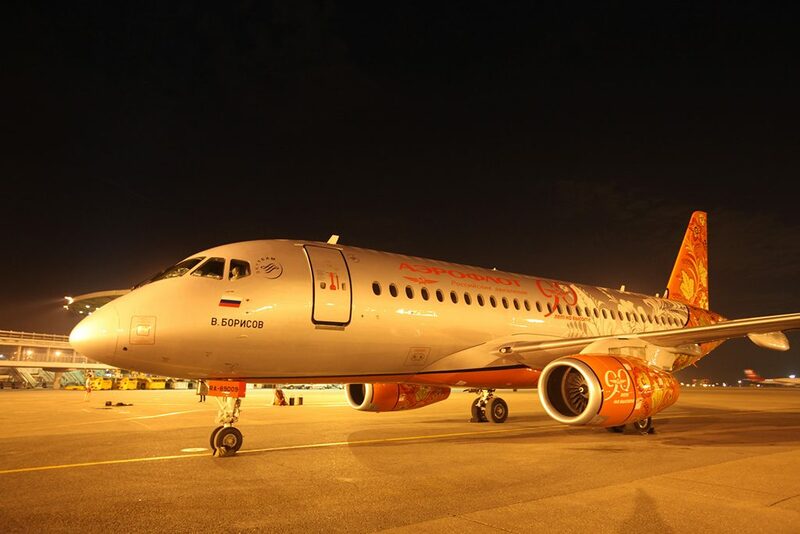 Aeroflot is Russia's primary national carrier and largest airline. Founded by the Russian Government on February 9, 1923, Aeroflot is among the world's oldest airlines and one of Russia's most recognized brands. Aeroflot was the first Russian airline company to join the International Air Transport Association (IATA) in 1989. 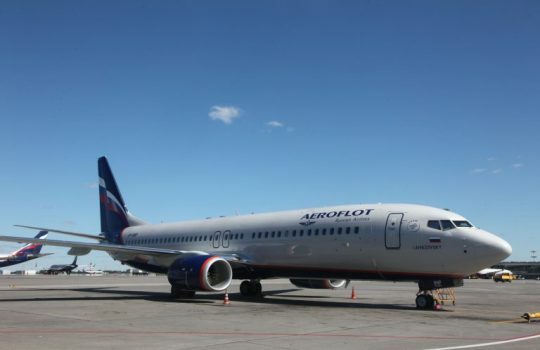 Today, Aeroflot is an airline with an excellent safety record, operational reliability and a reputation for industry-leading customer service. Through its hub at Sheremetyevo Airport in Moscow, operates flights to over 156 destinations in more than 56 countries. 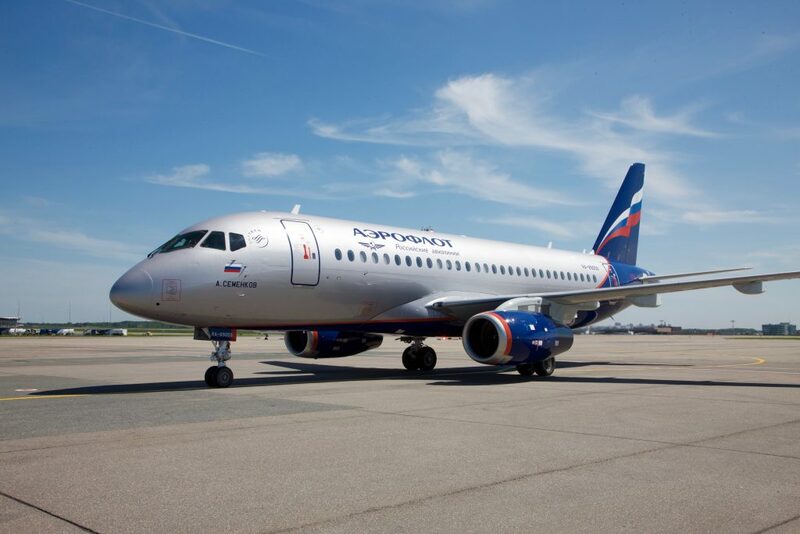 Aeroflot's services to Moscow and beyond from Asia, are conveniently accessed via gateway airports of Bangkok, Beijing, Delhi, Hanoi, Hong Kong, Seoul, Shanghai and Tokyo. 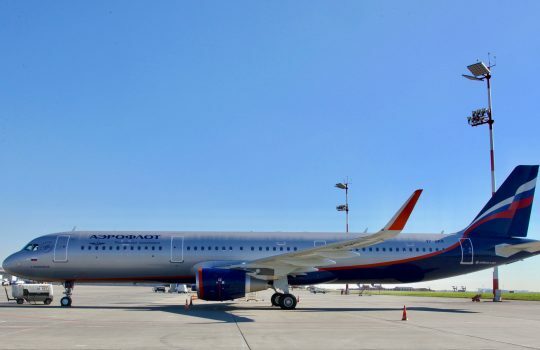 Aeroflot's fleet, which is one of the most modern, youngest and most technically advanced; consists of 161 aircrafts with its backbone formed by modern Airbus A320 Family, A330, Boeing B777-300ER and Sukhoi SuperJet-100 airliners. In 2006, Aeroflot became a full member of SkyTeam, the second-largest airline alliance in the world. 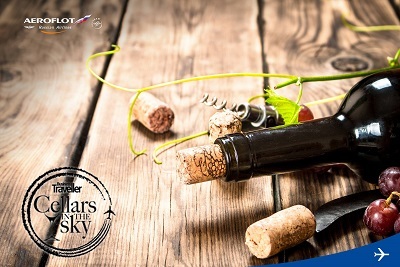 Through its combined vast network, SkyTeam provides service to 1,057 destinations in 178 countries.